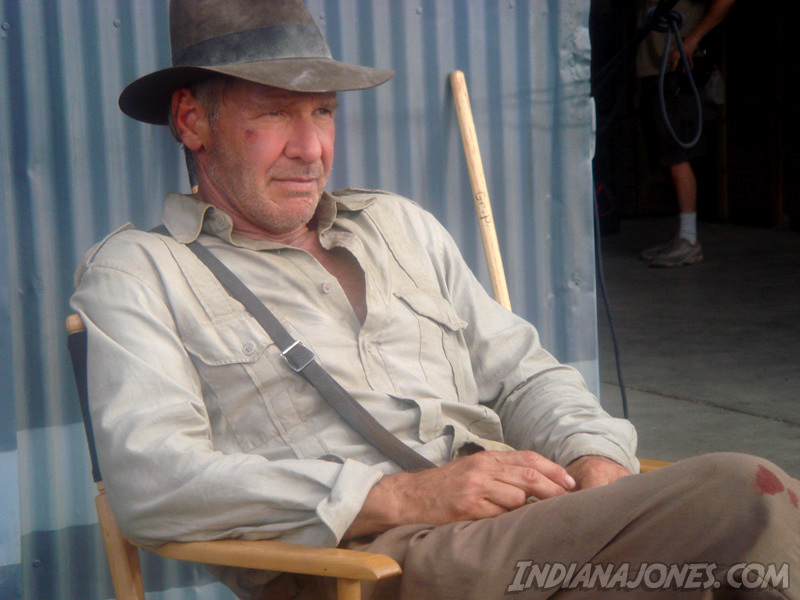 First Indy IV photo of Harrison Ford! … and you can check out the full-sized version on display by our good friends over at the official Indiana Jones website by clicking on the picture above. I still can’t believe they’re making this! But seeing this photo makes it feel infinitely more real. We’ll all believe it together to the tune of nachos and Cokes on May 22, 2008! Gary Oldman talks about playing Jim Gordon! Shia LaBeouf talks Indy IV!